Need a complex, custom coded CMS, CRM or portal platform? We are the experts in php/mysql based systems and LAMP stack. 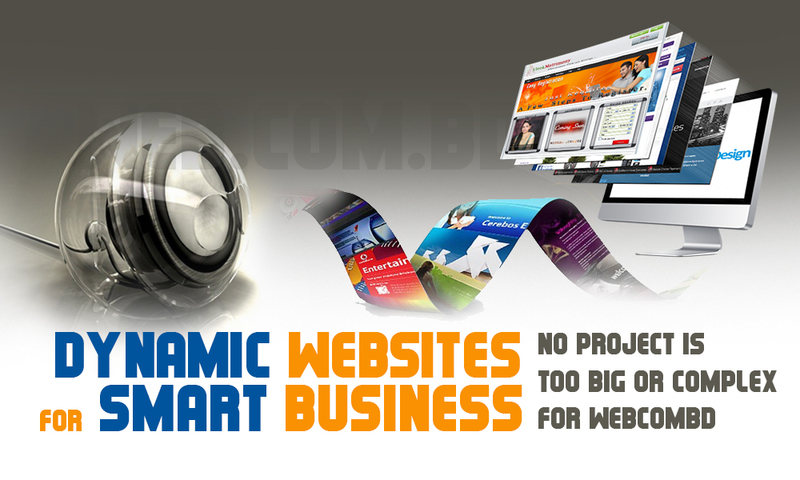 Hire the php/mysql team of WebComBD for your next killer website ideas.